AFABILITY was awarded the Lush prize for public awareness that was announced at a ceremony that took place in London. 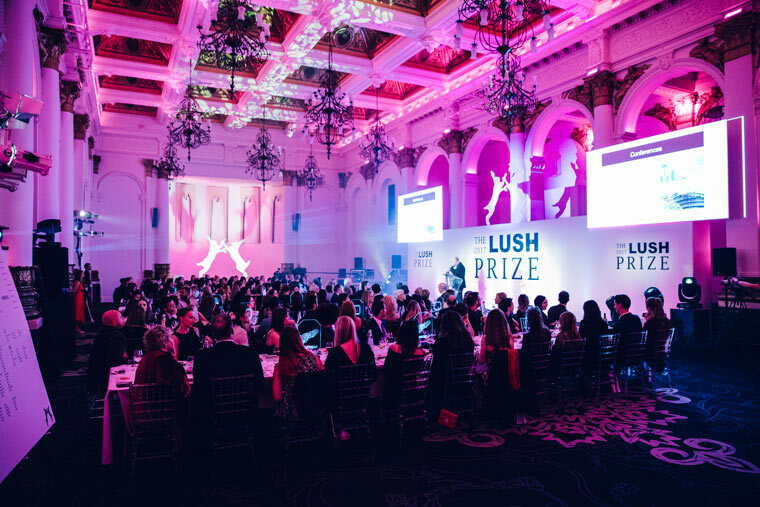 The Lush judging panel selected the winners from a shortlist of 66 projects and scientists from 29 countries. In total, there were 18 winning projects and scientists from 11 countries, sharing £330,000 in prize money across 5 different categories that included: Science, training, lobbying, young researchers and public awareness.